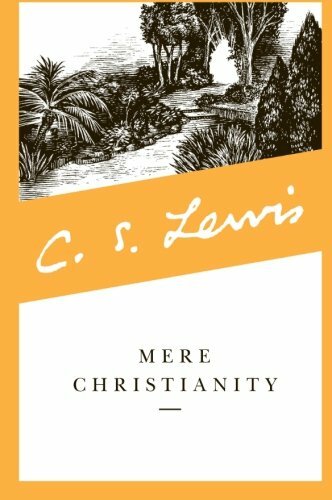 In the classic Mere Christianity, C.S. 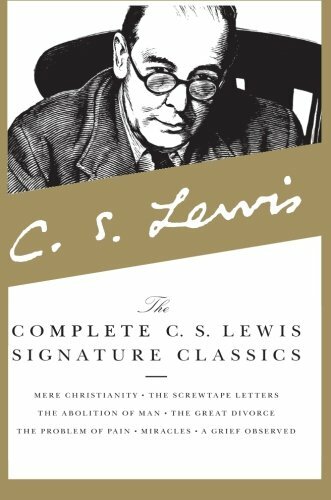 Lewis, the most important writer of the 20th century, explores the common ground upon which all of those of Christian faith stand together. Bringing together Lewis' legendary broadcast talks during World War Two from his three previous books The Case for Christianity, Christian Behavior, and Beyond Personality, Mere Christianity provides an unequaled opportunity for believers and nonbelievers alike to hear this powerful apologetic for the Christian faith. 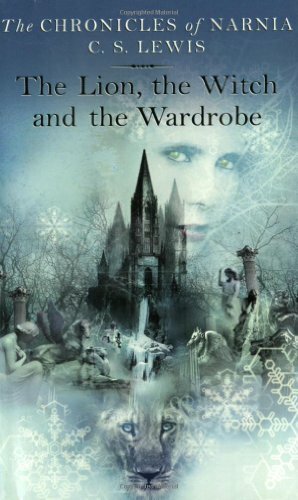 Enjoy The Chronicles of Narnia in its entirety with this paperback box set, containing the mass market editions of C. S. Lewis's classic fantasy series. The Complete C.S. 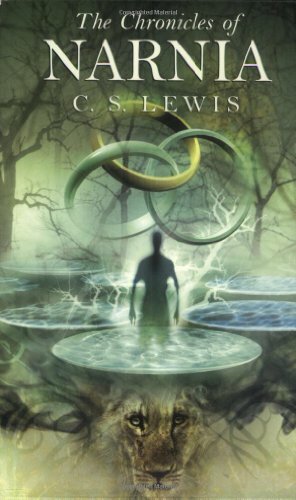 Lewis Signature Classics contains seven essential volumes by C.S. 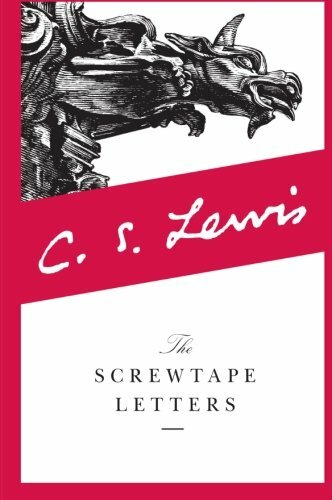 Lewis, including Mere Christianity, The Screwtape Letters, The Great Divorce, The Problem of Pain, Miracles, A Grief Observed and Lewis's prophetic examination of universal values, The Abolition of Man. 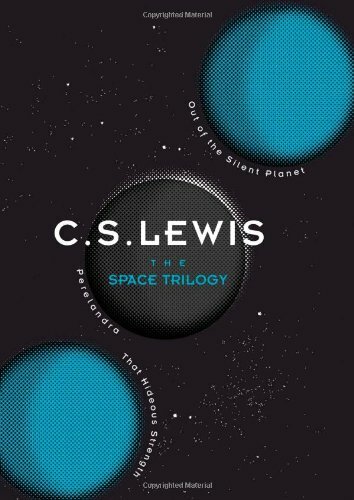 Beautiful and timeless, this is a vital collection by one of the greatest Christian literary figures of the twentieth century.